NEW LOWER PRICE! ! ! 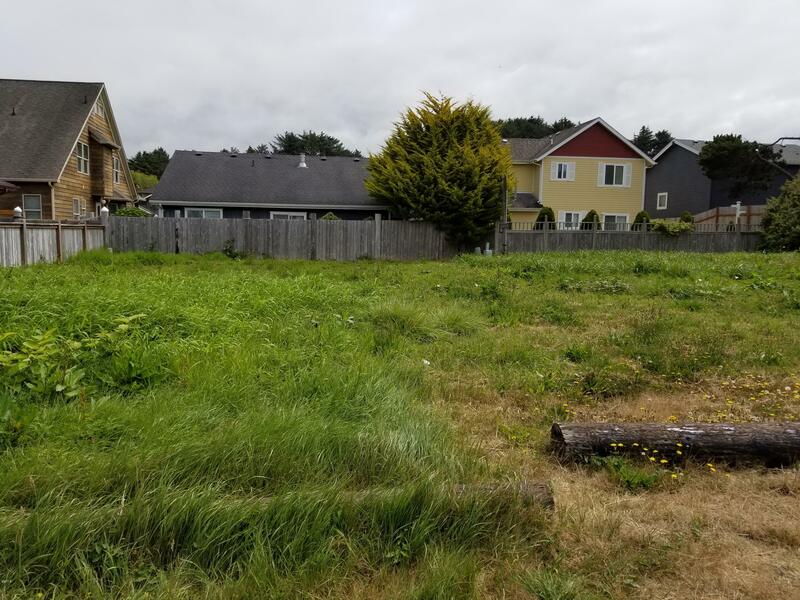 NW Lincoln City – just about a block and a half to the ocean front and easy beach access. Build you new beach home here, ready to go. . Flat, level, cleared. 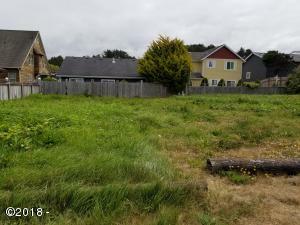 Adjoining lot also available See MLS 18-2125. Directions Highway 101, W on NW 33rd to Keel see sign.